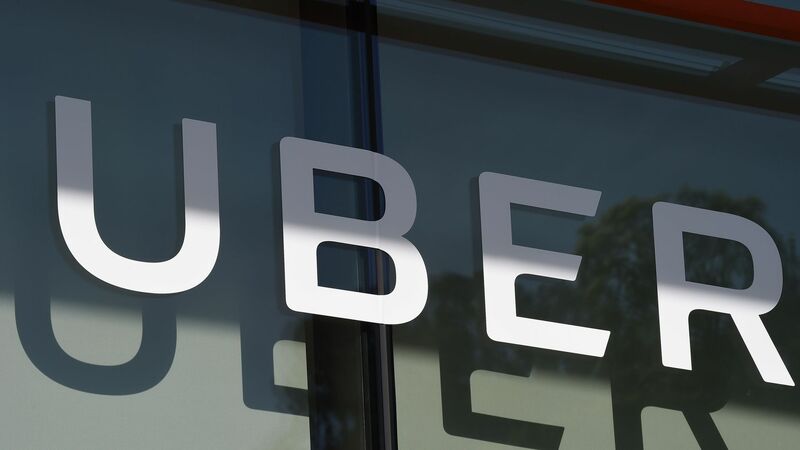 Uber has been under investigation by the U.S. Equal Employment Opportunity Commission for nearly a year following a complaint over gender discrimination, per Greg Bensinger of the Wall Street Journal. It's unclear whether the agency will take any action against the company. Why it matters: Uber spent much of 2017 in the spotlight after a former engineer published her account of sexual harassment and discrimination at the company, setting off months of additional allegations, a formal investigation by an outside law firm, and the departure of founding CEO Travis Kalanick.